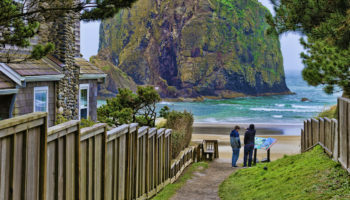 Set on the Pacific Northwest coast of the States, Washington is home to a fascinating array of different landscapes. Its lively cities are tucked away amidst towering mountains, glittering lakes and along rugged coastlines. 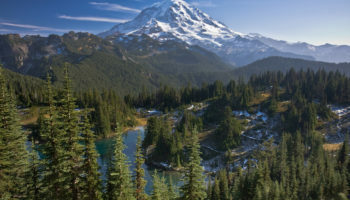 While the beautiful scenery is certainly one reason why many people visit the state, Washington’s cities each throw up something new for you to enjoy as each has its own unique identity and culture. 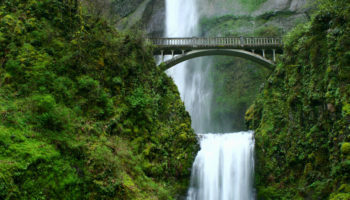 Whether you are looking to explore trendy and progressive Seattle, Walla Walla’s vineyards or Olympia’s thriving arts and culture scene, Washington’s cities will never disappoint with all that they have to offer. 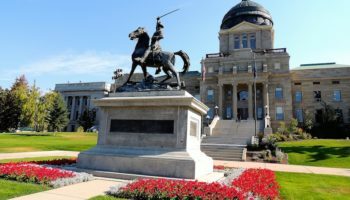 Soon after the Lewis and Clark Expedition came across Yakima’s fertile soil, the area was quickly settled, and due to its fair climate, it is now known as the ‘Palm Springs of Washington’. While the city’s downtown is home to all the normal stores, coffee shops and restaurants that you find in a city of Yakima’s size, the main appeal is the lovely little villages and vineyards that hug its outskirts. Trawling around the scenic countryside while sampling delicious wine is a delightful way to spend a couple of days. The Yakama Nation Cultural Heritage Centre is well worth stopping by to learn more about Native American history and culture. Set in a picturesque valley with rolling hills, wheat fields and vineyards surrounding it, Walla Walla’s wine industry is booming and now rivals California with its fantastic wines. 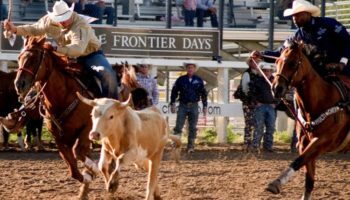 While most people come to sample the delicious wines and fine restaurants, the city has a number of historic sites for visitors to explore on the Oregon Trail, with the Fort Walla Walla Museum being particularly interesting to visit – it sometimes hosts entertaining reenactments. With a college town feel about it, Walla Walla is a welcoming place that is as charming as it is lively and friendly. 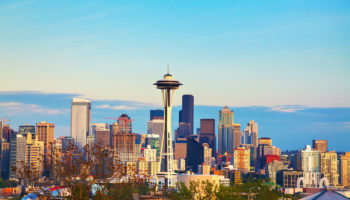 Located just to the Northeast of Bellevue, Redmond’s proximity to the city, and indeed Seattle, makes it a great option if you’re looking to explore yet another of Washington’s fantastic cities. Home to Microsoft and many other corporations, Redmond has lots of lovely biking trails on offer. Marymoor Park and Lake Sammamish are close by if you want to immerse yourself in nature. 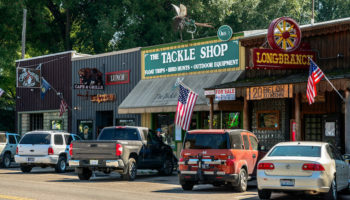 The downtown area has lots of shops, restaurants, and cafes for you to choose from, and Redmond offers up a more relaxed pace of life than neighboring Seattle. Washington’s state capital Olympia is set in a beautiful location on the shores of Capitol Lake, with the majestic Olympic Mountains lying on the horizon. Despite its humble size, the city has thriving art, culture and music scene; it is a very progressive and creative place with its own unique identity. There are a number of beautiful buildings, with the State Capitol Building the undoubted highlight. Before leaving, be sure to check out a gig at one of the city’s many bars and music venues. 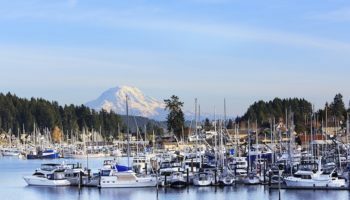 Located on Olympic Peninsula, beautiful mountains form a lovely backdrop to Port Angeles, which has a delightful waterfront where you can grab a bite to eat or sit and have a coffee while taking in the views. Established in 1862 as a military reserve, the town’s economy now relies on its timber industry. 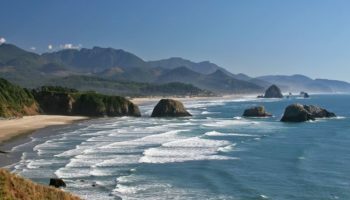 Most people only use it as a gateway to either nearby Victoria or the wonderful San Juan Islands and the spectacular wilderness of Olympic National Park. While it can be quite bleak in winter, in summer, there are some lovely beaches nearby. There are lots of great outdoor activities to be had, such as kayaking, hiking, and windsurfing. Although often derided for its ‘Tacoma Aroma’ that derives from the city’s paper mills, Tacoma is a pleasant place to visit and has much improved its image in recent years. While it may lack the sights of other cities in the state, Tacoma has a number of interesting museums on hand, with its art museum and history museum rated among the best as they introduce you to the people and culture of the Northwest. Lying on the shores of Commencement Bay, there is some nice scenery on show. Tacoma’s renovated downtown area has lots of shops, restaurants, and bars for visitors to check out. 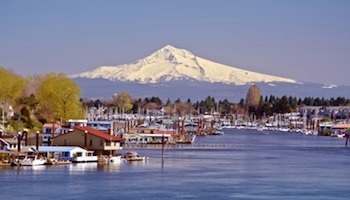 A very laidback and liberal city, Bellingham is situated on the bay of the same name. Its scenic waterfront is a very trendy place to head, as old warehouses now house quirky coffee shops, boutique stores, and many great restaurants. Home to a diverse population of retirees and students, Bellingham was once four separate towns until they slowly merged into one another. This is evident in the different look and feel about the various parts of the city, with historic Fairhaven being the most attractive and enticing of the lot. 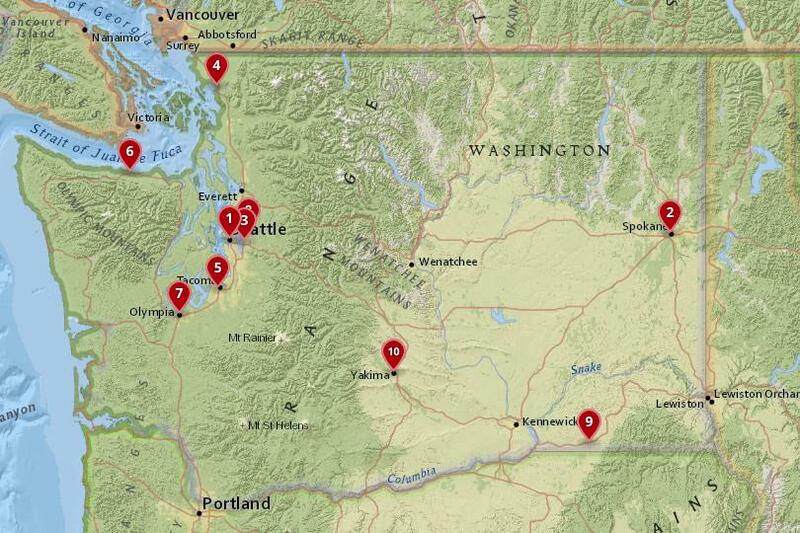 Located right in the top left-hand corner of the state, Bellingham is nearer to Vancouver than it is to Seattle, so is a great place to stop off if you’re on your way to Canada. Alternatively, take to the road and follow the stunning North Cascade Loop that will take you around the beautiful state. 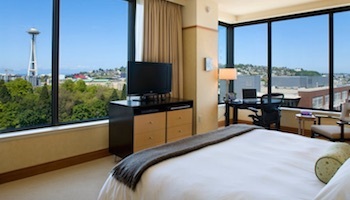 Lying just to the east of Seattle on the shores of Lake Washington, Bellevue is widely considered to be one of the best places to live in the whole of the States. An upmarket place with lots of great shops and trendy boutiques, the city has some lovely waterfront restaurants; gazing out over the lake and its boat-filled marinas while eating lunch is a delightful experience. With some pretty parks scattered about here and there and some pristine nature and hiking trails found nearby in Cougar Mountain Regional Wildland Park, Bellevue’s proximity to Seattle makes it a perfect choice if you’re looking for an easy day trip. 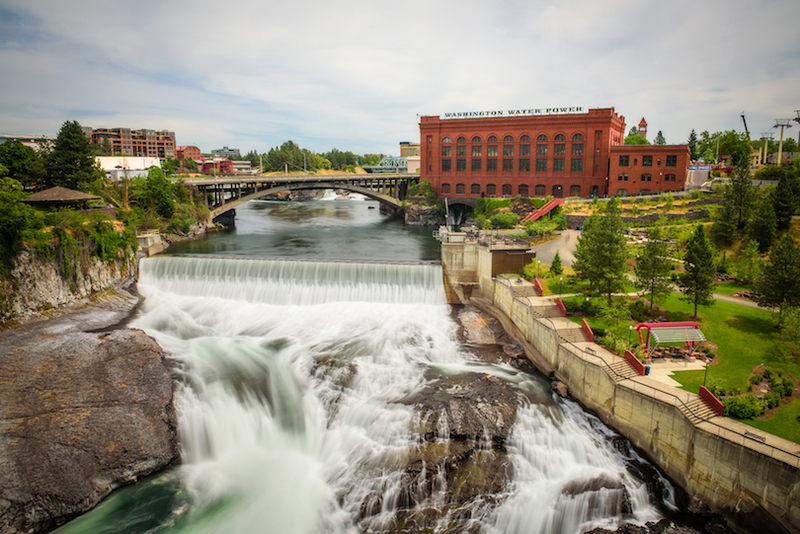 The second largest city in the state, Spokane’s identity and history are closely tied to the river of the same name that runs through it and a lovely series of waterfalls cascade their way through town. For thousands of years, the Spokane tribe gathered and fished here before European fur traders settled on the river banks in the early 1800s. As the city grew and industrialized, the river became covered by bridges and surrounded by warehouses, until the center was thankfully refurbished for the 1974 World’s Fair. As such, the peaceful and picturesque Riverfront Park is now one of the city’s main attractions. 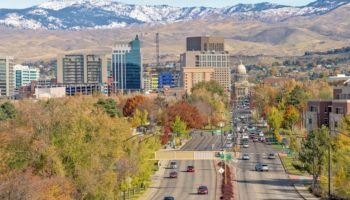 Although Spokane is often overlooked by tourists, its industrial architecture, great restaurants, and thriving craft brewery scene certainly makes it worth stopping by, and it acts as a hub for the rest of the area. With a multitude of neighborhoods, each with its own unique feel and flavor, Seattle is a multicultural city that has many sides to it. Looking out over Elliott Bay, it is a very green and leafy place which is constantly pushing the boundaries – whether that be with its fantastic local cuisine and quirky coffee shops, its wide range of microbreweries, or in the tech field; global companies such as Amazon and Starbucks are based here. 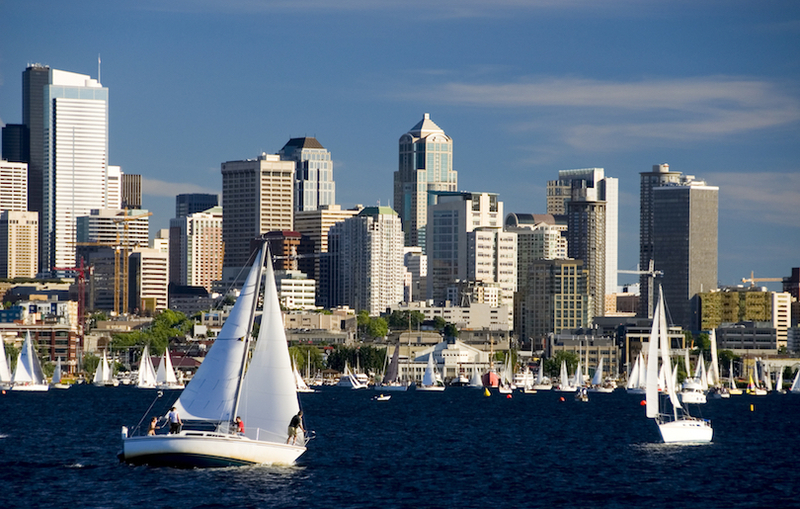 With famous attractions such as Pike Place Market and the iconic Space Needle landmark for you to visit, Seattle has loads for you to see and do. World-class museums and delightful architecture lie right next to the shimmering waters of the bay. As always, exploring Seattle is a treat and each neighborhood will throw up something new and unique for you to enjoy, while the scenery surrounding the city is stunning to behold.